Great news! Windowplus will be open all summer for sales and orders. We will not be closing for the Glasgow Fair as before! 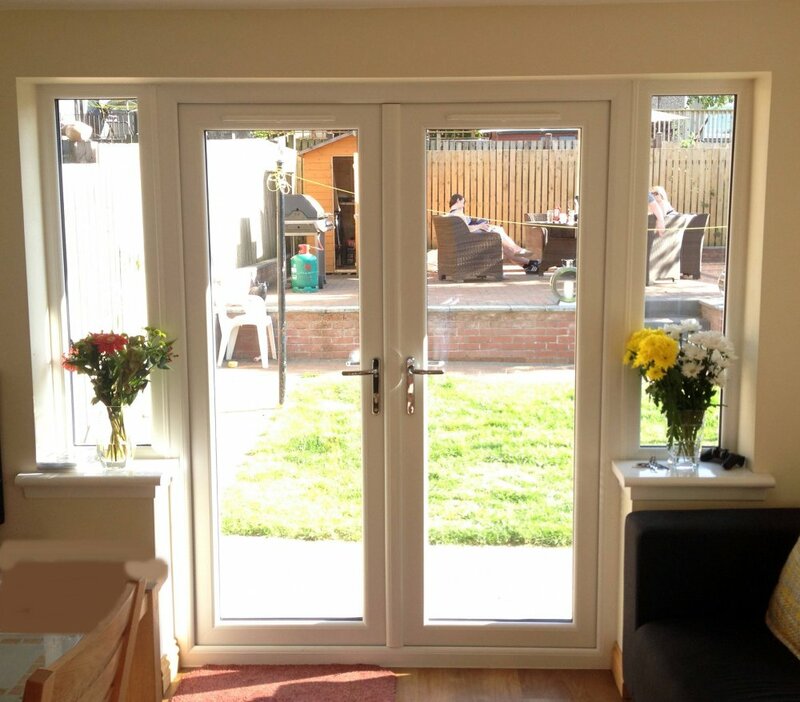 Windowplus PVC French doors allow you to open up your home to fresh air and sunshine while gaining easy access to your garden, patio or balcony. With classically elegant good looks, these smooth-opening double doors are also highly secure and extremely low maintenance. 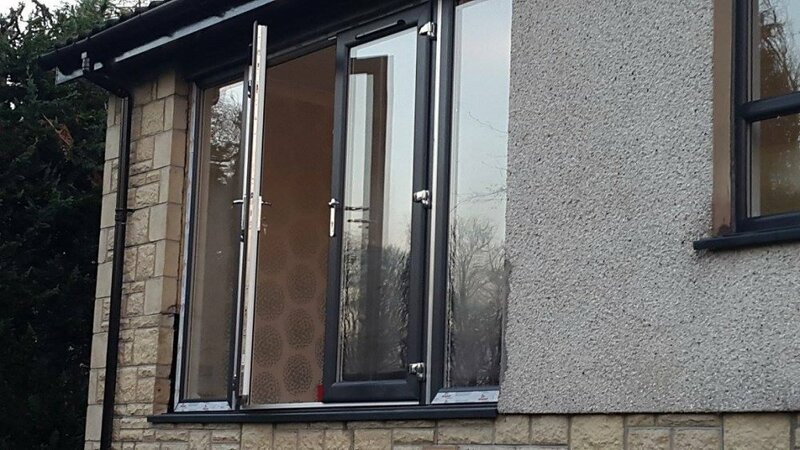 Fitted with all the latest security features, they provide a formidable barrier against would-be intruders while allowing light to flood into your home. 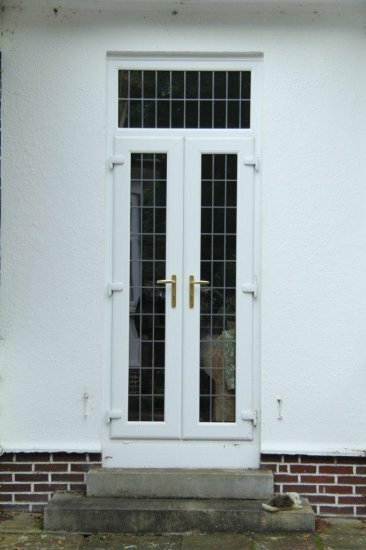 With the options of inward opening or outward opening versions, they can be designed and installed as single or double doors along with sidelight and fanlight combinations. All open out options come with 90 degree wind restrictors as standard. Available in white pvc , woodgrain or bespoke coloured finishes, you can even choose a woodgrain or colour for the outside and a white inner to complement your interior decoration. 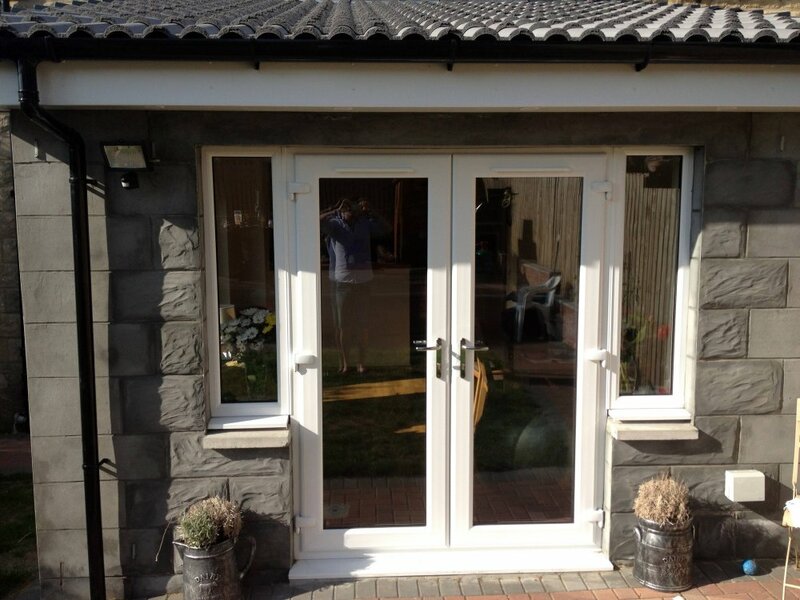 Perfect for front entrance storm doors, balconies, garden patios, extensions and conservatories. Come in the full range of colours with varied threshold heights to suit wheelchair access and avoid trip hazards. You can now upgrade to the Ultion TS007, Sold Secure Diamond Cylinder on your French Doors. The ultimate in cylinder security. Have a look at our short video on the advantages of this product. Speak to your representative for more information. 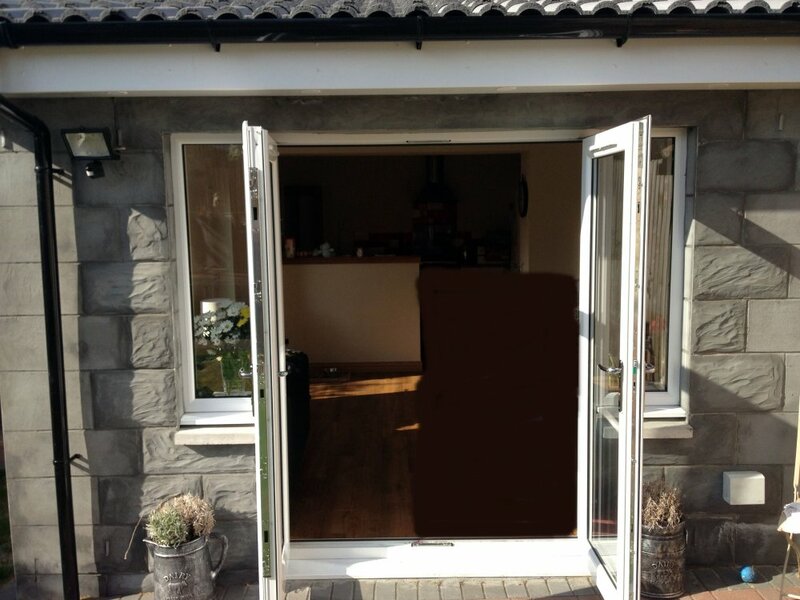 Literally open up the room with bi-folding doors. 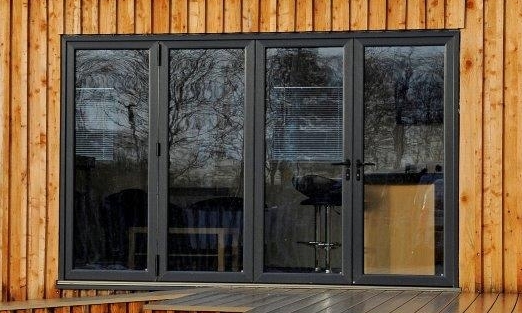 Manufactured using a high impact 5 chambered PVC or Thermally broken Aluminium the bi-folding door provides high levels of security and thermal performance as well as being simple and effortless to operate. Our bi-folding door has elegant slim profiles and discreet hinges which make it one of the best looking bi fold solutions on the market. Come in to the showroom to view our PVC bi fold and “have a go yourself”. 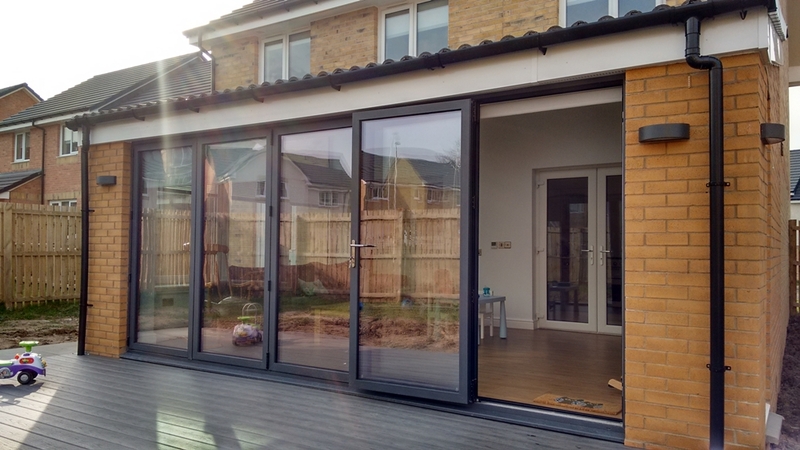 The bi-fold door is perfectly designed to be used as a room divider as well as an alternative to the traditional French or patio door and also a great addition to any conservatory and a must in your new extension. 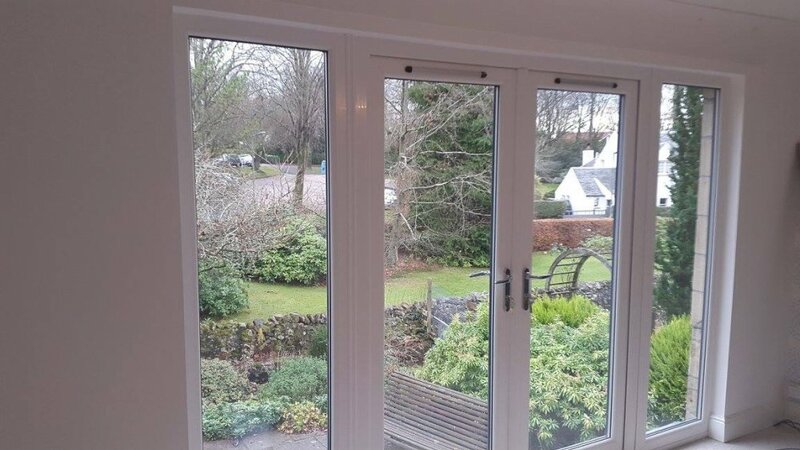 High specification patio doors come as standard, with multiple locking points, built in anti-jacking system, reinforced profile and high performance hardware. 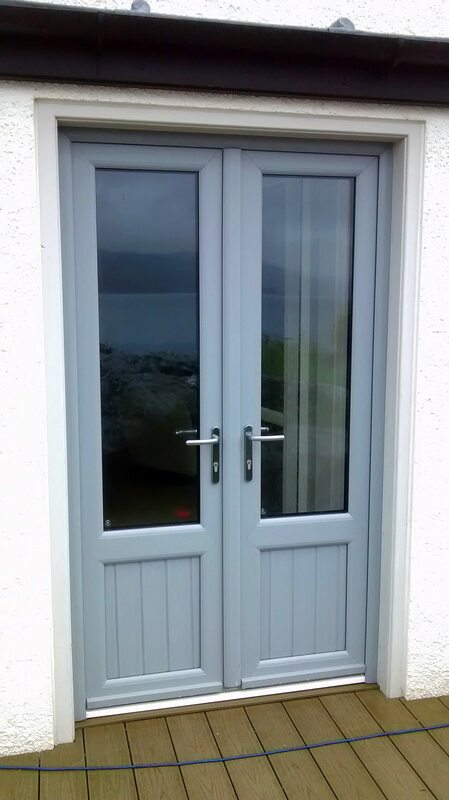 Options such as low threshold (internal only) and mid rail with letter plate make our patio doors suitable for any setting, such as conservatories, entrances, and as room dividers. What’s more, we have a choice of 19 colours and finishes in addition to white, and beautiful Hoppe handles, ensuring each door unique and suitable for installation in any home or premises. Copyright © 2019 WindowPlus Home Improvements - All Rights Reserved. Windowplus, Spiersbridge Business Park, Thornliebank, Glasgow, G46 8NL.